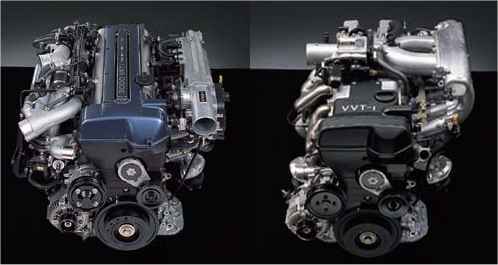 There isn’t too much different between the 2JZGTE VVTi and 2JZGTE non-vvti but there are some parts that are different and things you need to check before modifying, upgrading or starting a new project. Below are some parts and vendors that are compatiable or make parts specifically for the 2JZGTE VVTi for aftermarket support. One thing I’ve been meaning to fix up is my apexi RSM since going single turbo and aftermarket ViPEC V88 ECU. 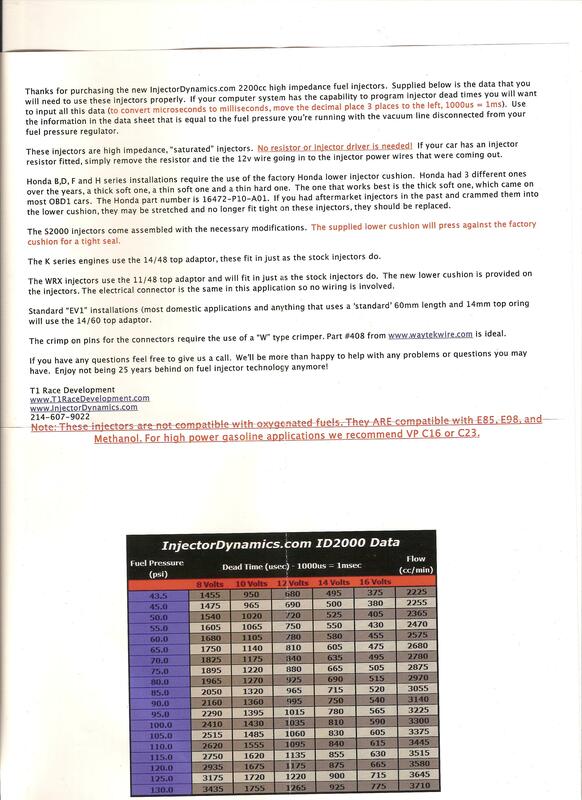 I used to splice the Apexi RSM RPM wire to the IGF wire on the stock loom as per the Apexi Manual, this gave me a RPM reading on the Apexi RSM without any issues. The ViPEC (and most other EMU’s) don’t need the IGF wire function, so it’s not plugged into anything usually. Now with the ViPEC in and no stock ECU I hooked the IGF wire directly to the Apexi RSM (Not plugged into ViPEC at all). I’m now getting an RPM signal on the Apexi RSM, so anyone wanting to use the signal for RPM can if their tacho device uses the stock IGF signal location.